BRAND NEW!BEAUTIFUL for ONLY 50K/Yearly! WONDERFUL and BIG SIZE BRAND NEW BUILDING of 2BHK+2BATHROOMS+CentralAC+FULL CERAMIC near Dusit Thani 15th Signal St. Muroor Road for ONLY 50,000/Yearly! 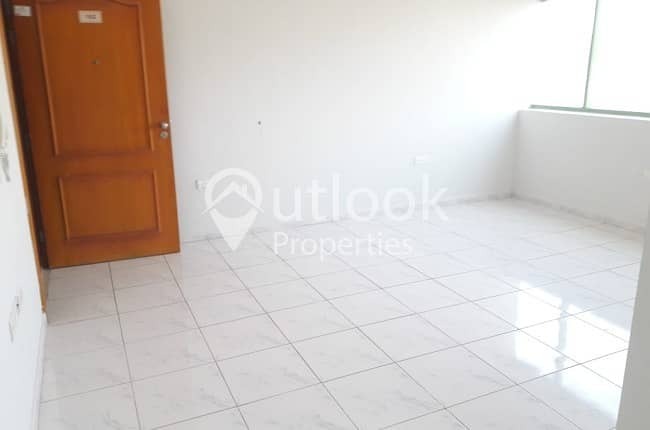 Property is well maintained and near to many shops. 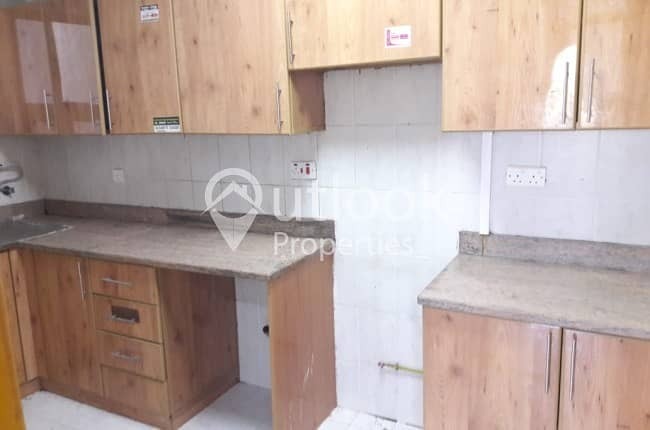 Property is composed with very nice and spacious two bedroom apartment, fitted and well polished two bathrooms, CERAMIC flooring, walls and other parts of the unit. Spacious kitchen with storage cabinets. Well ventilated and clean. Centralize Air Condition. Ready to move in property. 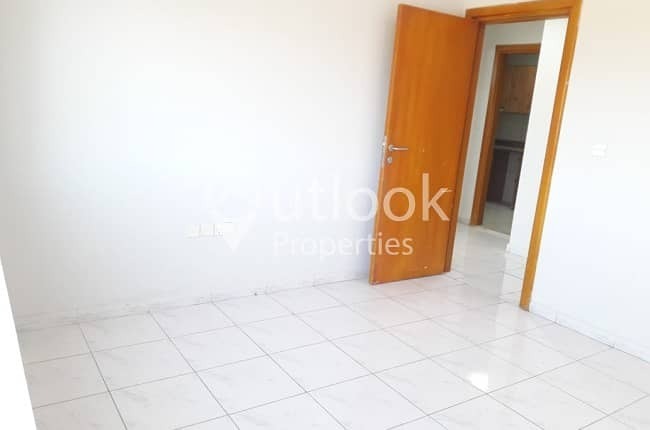 Tawtheeq for Mawaqif residential parking permit or to sponsor family is available in this apartment. Very nice location, good neighbor surrounding with easy parking access in the area. Contract and Agency Fees applies to this property.